DNA could help predict how long a person can live. 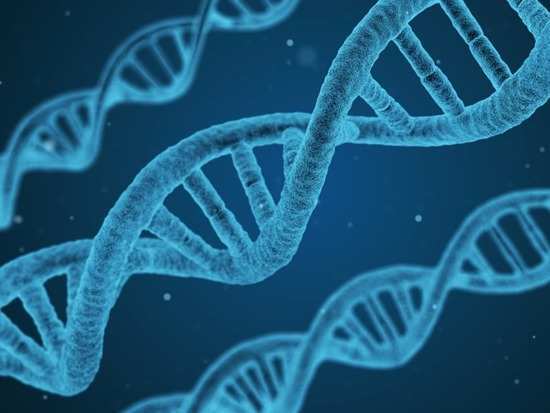 Researchers, from the University of Edinburgh in the UK, made the discovery after examining the combined effect of genetic variations that are known to influence lifespan. Through that data, they were able to create a scoring system. Close to 12 areas of the human genome were found to have an impact on lifespan. "We found genes that affect the brain and the heart are responsible for most of the variation in lifespan," Paul Timmers, a PhD student at the Usher Institute, told a news portal. For the study, the genetic records of half a million people and their parents were analysed. The team found those who score in the top 10 percent can live upto five years more than those who scored in the lowest 10 per cent. "If we take 100 people at birth, or later, and use our lifespan score to divide them into ten groups, the top group will live five years longer than the bottom on average," Peter Joshi from the University of Edinburgh's Usher Institute, told a news portal. The study's findings also give fascinating new insights into the biological mechanisms that are involved in the ageing process, as well as, diseases. Now, researchers want to know how genes can directly impact how fast people age. 9Can proper counselling prevent obesity in pregnant women?